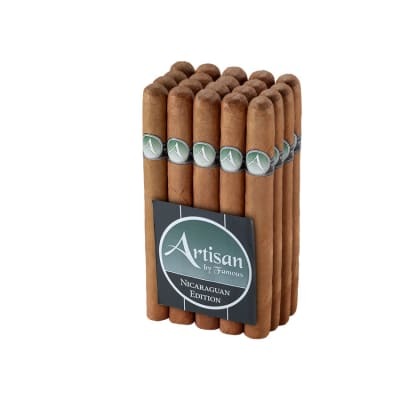 Artisan Nicaraguan Churchill cigars are, by far, one of the best buys you'll find in our humble little online cigar store. Handcrafted by Plasencia, these puros knock it out of the park with an earthy, woody & spicy mix in a medium-bodied smoke you can enjoy daily for practically pennies. Pleasantly mild. Good taste and burn. 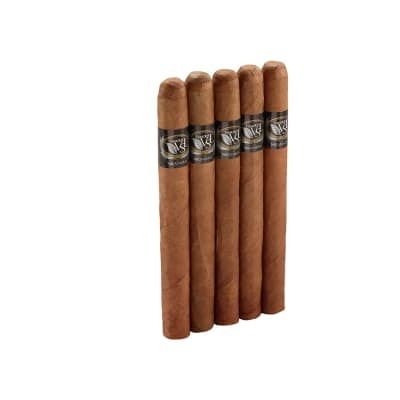 Awesome cigars. 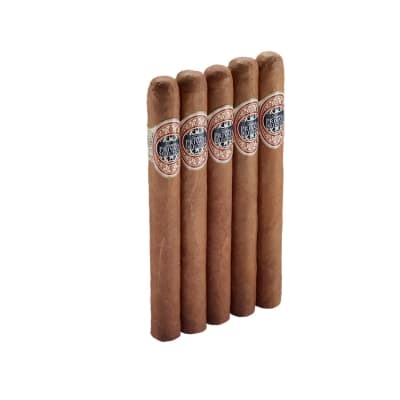 Smooth, nice long draw, great burn, feel and great taste. These are my favorite. beautiful burn and ash. I was shocked by the price and flavor. 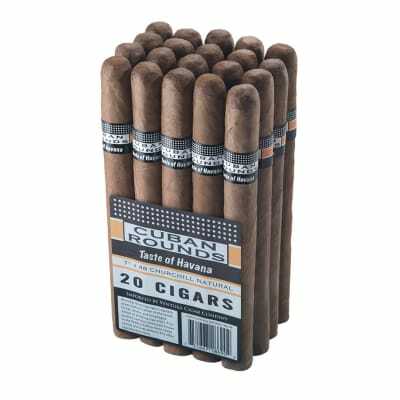 I m keeping them stocked in my humidor.